Are you using Facebook Live for your business? 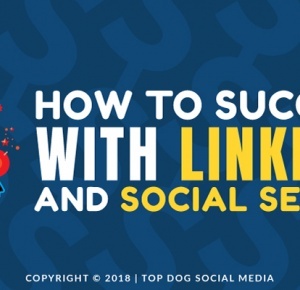 Do you want to know how to make the very most of this amazing opportunity to connect with your audience? 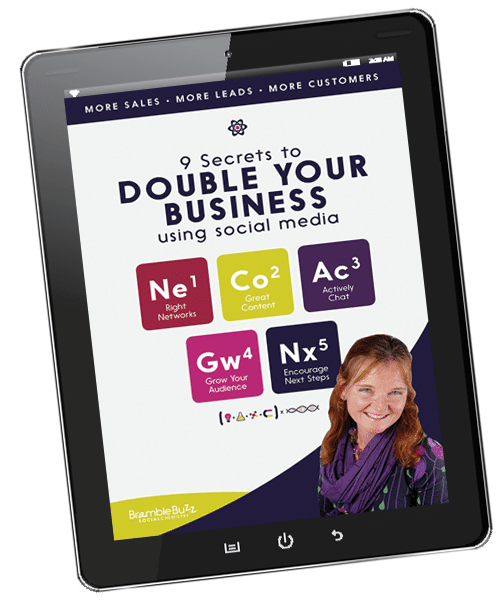 Then don’t treat your Lives as a one-night stand and just love ’em and leave ’em … invest in building those relationships to the max by reminding your audience (you know – those lovely people you’re trying to …. well, seduce ) that there’s a new episode of juicy goodness coming their way. How? 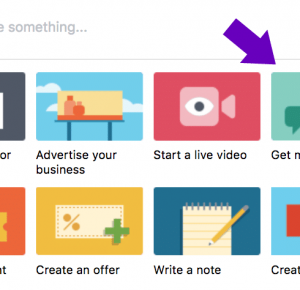 By making sure to promote your Facebook Live videos – every single one you do! No matter how much they love you, your audience has got other stuff going on in their lives – and if you’re asking them to make time to watch you, then they need to know when and where! Of course, consistency is also key to a long-standing relationship, so getting into a regular routine of livestreaming will also help! But by far the most effective way to double the impact of each Facebook Live is to promote them! !And by that I don’t mean a slap-dash tweet or two! Spend time and effort building yourself a promotion engine and you’ll reap the rewards with audience interest, engagement and results for your business! 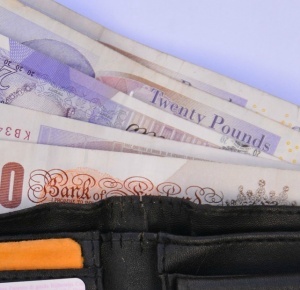 Read on to find out what works best! 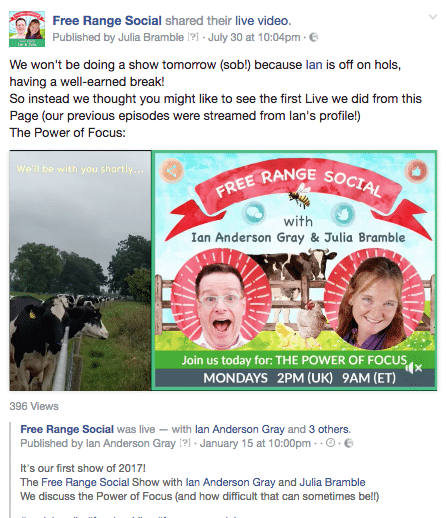 Facebook Live exploded into our social media world over a year ago and has now become an integral part of the online marketing mix for many businesses across all sectors. Facebook Live is here to stay and it’s uptake is still growing by the minute! But that doesn’t mean it’s too late for you to get started, or to become more strategic and ‘business-focussed’ with your broadcasts. 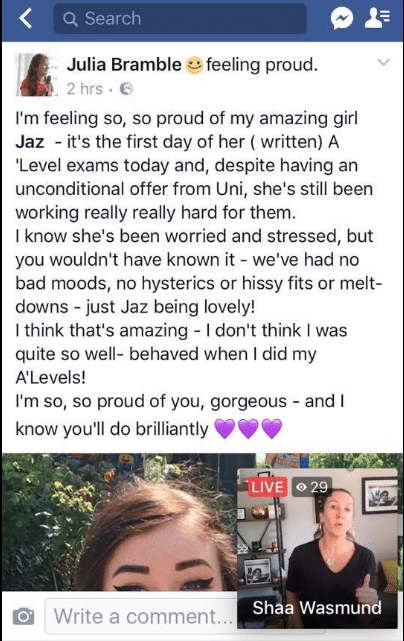 Why promote your Facebook Lives? It can take a lot of work and planning to create a Facebook Live broadcast, so you want to make sure that each video you create has the maximum impact for your business. Facebook Live overlay on the mobile newsfeed. However, the chances of your video being seen on the off-chance by your intended audience – the people you really want to engage with, are slim. As the number of Lives increases daily, the already noisy Facebook newsfeed is getting even noisier, so your broadcasts are getting less and less likely to be spotted. You therefore need to alert the people that you want to see them that they’re happening! Whether you’re creating a one-off Live video, or you show up at a regular time every day or week, you still need to remind your audience that you’ll be Live, and encourage them to watch and interact with you. Much of the magic and ongoing relationship building around livestreaming is the ability for your audience to interact with you in real life and for you to be able to respond, so it’s important to encourage as many live viewers as possible. If you really want to make it easy for people to join you, then consider scheduling a show in advance, so that you can share the link and the option for the viewer to click to get notified when you go Live. To set up a scheduled livestream on your Facebook Page, go to ‘Publishing Tools’ at the top menu, then to ‘Video Library’ on left hand menu and then ‘Live’. You’ll then need to enter the code supplied by the software you’re using. Setting up a pre-scheduled Facebook Live. Images can speak a thousand words in the blink of an eye, so are a very powerful way to let people know about your Facebook Live. Create images to promote your Facebook Live that catch the eye and let your audience know, at one glance, what your livestream is going to be about and when it’s happening. Make sure to create them at the optimal size for where they’ll be shared (– if you use a tool like Canva then you’ll find correctly-sized templates ready to go!) 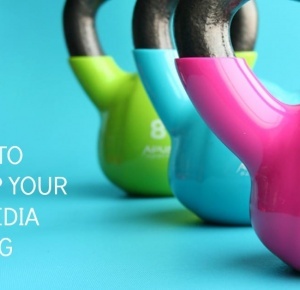 These images will grab attention in a crowded newsfeed or timeline – as well as building your personal or brand visibility. One of the branded images we use to promote our regular Facebook Live show. 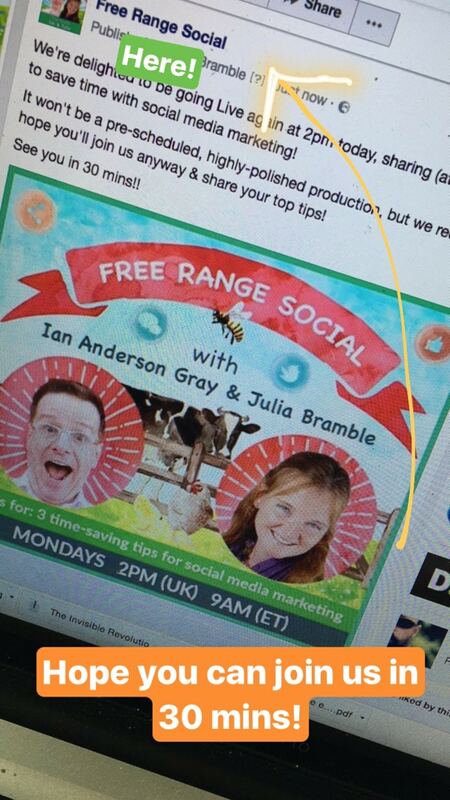 Alternatively, or in addition, you could create a short ‘teaser video’ for sharing before your Live to promote it! a. Where will you promote? 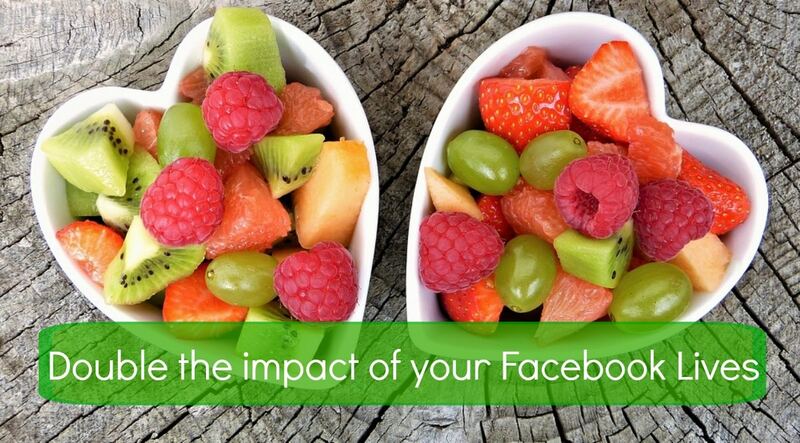 Share the news that you’ll be going Live (with your branded images for extra impact) to your social media audiences. If you don’t have a pre-scheduled livestream link, then include the link to the Facebook Page, profile or group where you’ll be going Live. Remember to add the time, and maybe also the time in additional time zones if you have an international audience. Don’t forget that social media messaging apps can be the ideal place to remind people you’re going Live – so create some fun content to share on Instagram Stories, Facebook Stories, Messenger Day and/ or Snapchat, if you use them! Instagram Stories are a great place to promote your upcoming Live broadcast. Remember to let your audience know what the benefits of attending will be for them – it’s just like ‘selling’ any other content! Also remember to ask your audience to share the news with any friends or connections who would enjoy or benefit from the Live. Very often, you’ll be able to share details of your Live within Facebook groups that you’re active in (do check the rules first though! ); you can also ask your friends and colleagues to share your posts with their audiences. 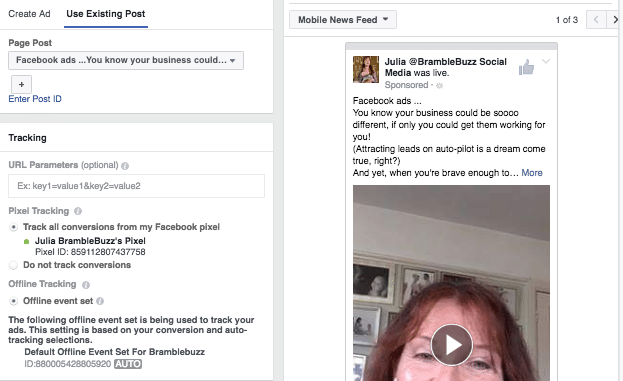 Running a short, focussed Facebook ads campaign is a great way to make sure your target audience gets to know that you’ll be going live! 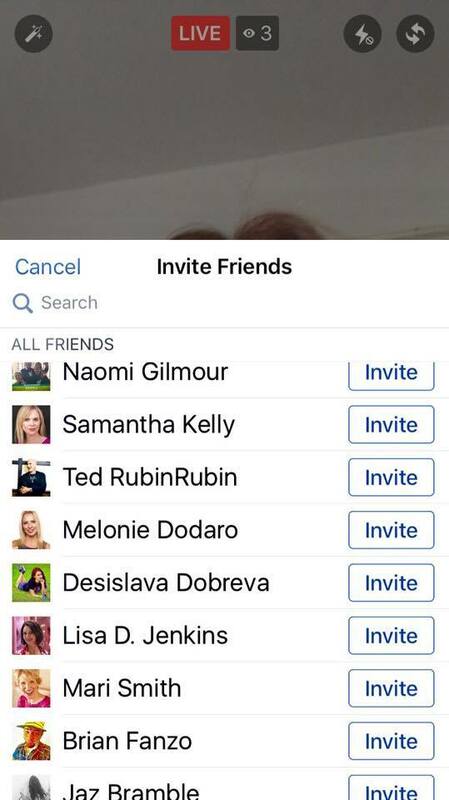 You’ll be able to reach people that you wouldn’t otherwise get in front of just suing your Page or profile. Don’t restrict promoting your Facebook Live just to social media though! Send an email out to your list to let them know you’ll be Live and include details in any printed newsletters you send out. You could also create a tab or page on your website to showcase your Lives and to promote your upcoming livestreams. 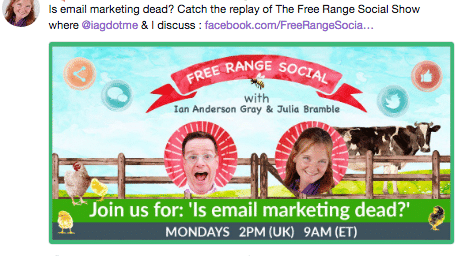 Also make the most of more sporadic opportunities to promote your broadcasts, such as mentioning them in a guest blog (as I did in this article I wrote for Social Media Examiner http://www.socialmediaexaminer.com/how-to-create-facebook-live-show/), or in the show notes if you’re invited to be a guest on a podcast guest, or when you give a talk. b. When will you promote? It is important not to just mention your upcoming Facebook Live once and think that your audience will remember it! 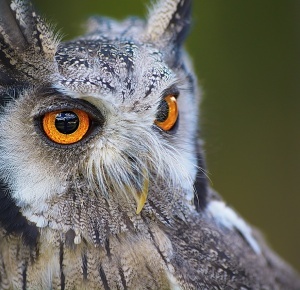 Make sure that you plan out a series of posts and tweets before your Live – and stick to it! If you’re going live directly from your personal profile, Facebook gives you a great opportunity to let people know that you’re live, so make the most of it! (Sadly it’s not available if you go Live from a Page!). Whether you’re livestreaming from your desktop or mobile, you can ‘invite friends’ to watch your broadcast. In other words, Facebook sends them a notification that you’re live, and that they’re invited to watch. 6. Don’t forget the after-party! Your Facebook Live video will live on in the newsfeed (or Facebook group) as a replay – and a valuable piece of content. So it makes sense to continue to promote it after you’ve finished the broadcast. 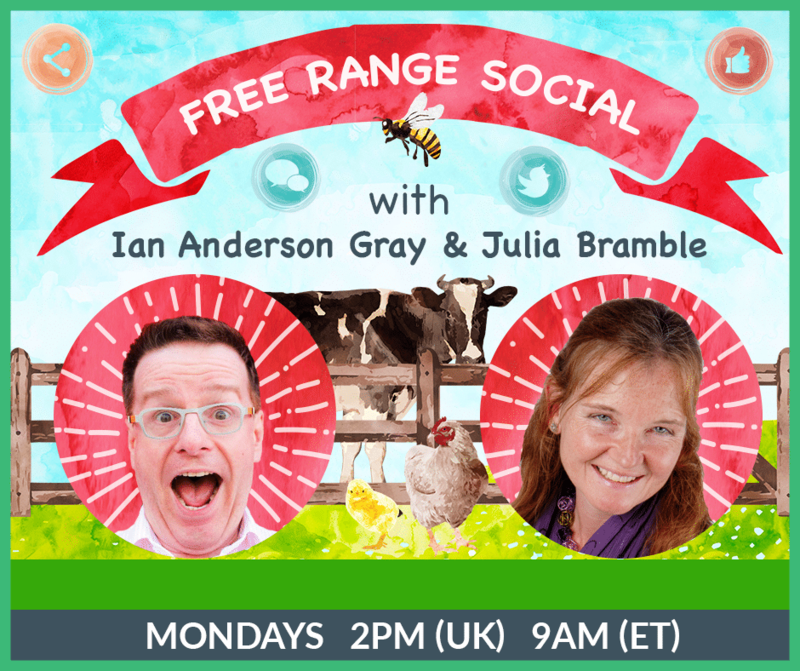 In fact, I’ve had more engagement and conversation on Twitter when I’ve been promoting the replay of the Free Range Social Show than I have when promoting it before we’ve gone live! Clicking the time-stamp of your Facebook Live post gives you a unique url to share. Before sharing the replay, edit the post to ensure any time-sensitive words are modified to sound more ‘evergreen’ – you can also add in show notes and links to additional resources. If your video isn’t time-sensitive, then continue sharing the link to your livestream replay just as you would a blog – over a series of weeks and months. This approach works well on Twitter, the LinkedIn newsfeed, and Facebook. Promoting a Facebook Live replay on Twitter. Remember that the people seeing the posts sharing your replays now may not have been following you when you originally broadcast, and even if they were, they may have missed it! It’s very rare for even a devoted fan to check out all the videos you have on your page or profile, so don’t feel that you’re overdoing it by bringing replays to their attention! Re-posting the replay of a Facebook Live on Facebook. 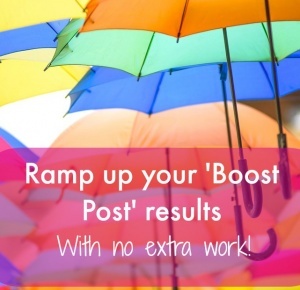 Using Facebook’s ‘boost post’ button is a very quick way to get the word out. However, Facebook will then show your replay post to people who are most likely to like, comment on or share it. If you really want people to watch your replay, then I recommend using Ads Manager and selecting the ‘video views’ option. Facebook will then get your promoted livestream in front of people who actually watch videos on Facebook! 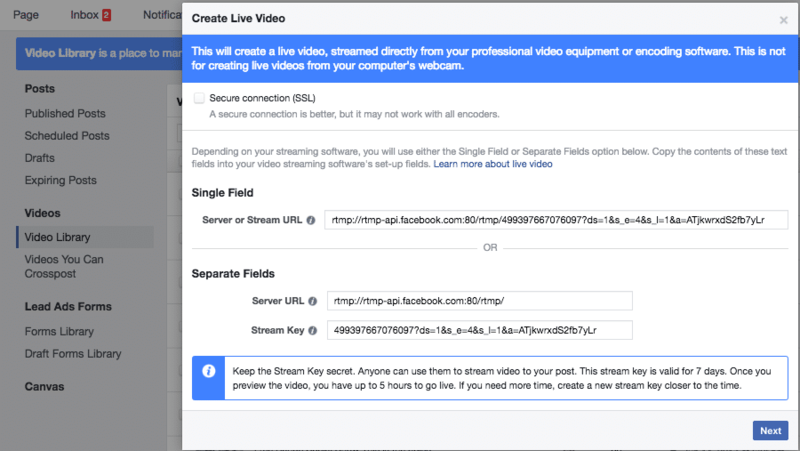 Setting up a Facebook ad to promote the replay of a livestream in the Ads Manager. Soooo – no more one-night stands for your Facebook Lives, huh?! 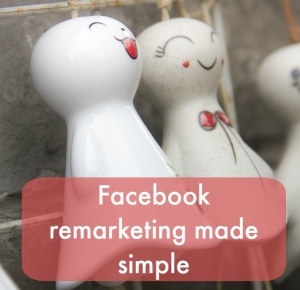 I really hope that this article has helped show you why you need to promote your Facebook Lives and how best to go about it. Livestreaming is such a powerful way to get your message across and build an audience of fans, that being able to double this impact is a no-brainer! 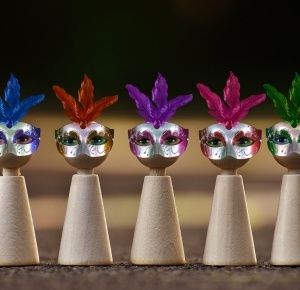 Setting up your ‘promotion engine’ may seem daunting, but just take it step-wise and you’ll find that it’s not difficult – and soon it will become a routine! Combine it with consistent streaming and watch how your audience becomes committed to you and what you have to say! What’s the biggest takeaway been for you from what I’ve shared?